Taman Industri Jaya is a niche industrial scheme that sits on 198 acres of land. This development offers bungalows and semi-detached industrial units. 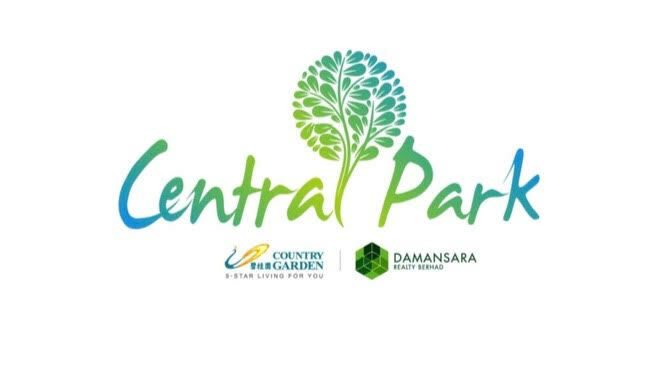 Approximately 20km away from the Johor Bahru town centre, Taman Industri Jaya is strategically located within the bustling commercial centres of Pelabuhan Tanjung Pelepas, Senai Airport and surrounded by matured neighbourhoods such as Taman Nusa Bestari, Taman Sutera Utama, Taman Jaya Mas and Taman Selesa. - Easily accessible via Jalan Skudai via Taman Sutera Utama, the NS Highway via Bukit Indah and via Taman Perling and Nusa Bestari. 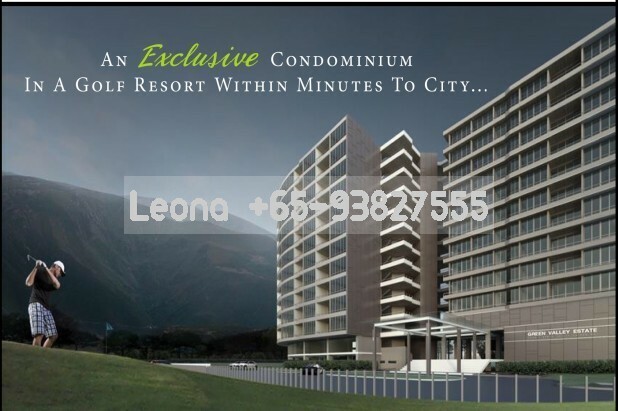 - Within a close 20km to Johor Bahru, Pelabuhan Tanjung Pelepas and the Senai Airport while it takes only 22km to Woodlands, Singapore. I&P Group Sdn. Berhad is a wholly-owned subsidiary of Permodalan Nasional Berhad (PNB) it was formed in May 2009 after the successful mergers and rationalization between three companies - Island & Peninsular Berhad, Petaling Garden Bhd. and Pelangi Bhd. 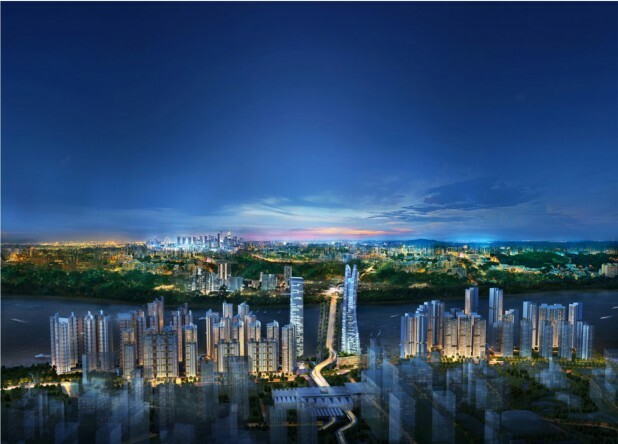 The constitution gave the I&P Group a standing as one of Malaysia’s leading developers.